The Pre Primary Sports Festival was held on Saturday 19th January 2019 on the school grounds. 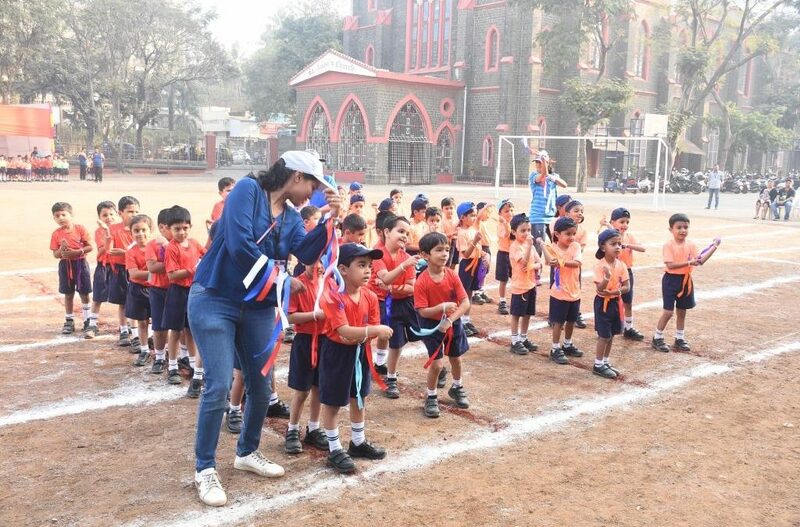 After several days of hectic practice, the enthusiastic boys of the pre-primary section were eager to make their parents proud on the field. 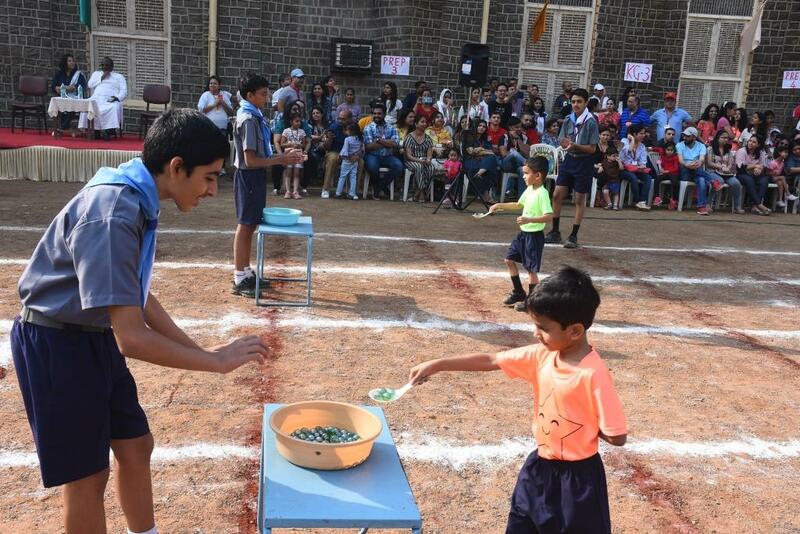 The boys looked vibrant, dressed in their colourful T-shirts keen to display their skills and impress the crowd with their performance. 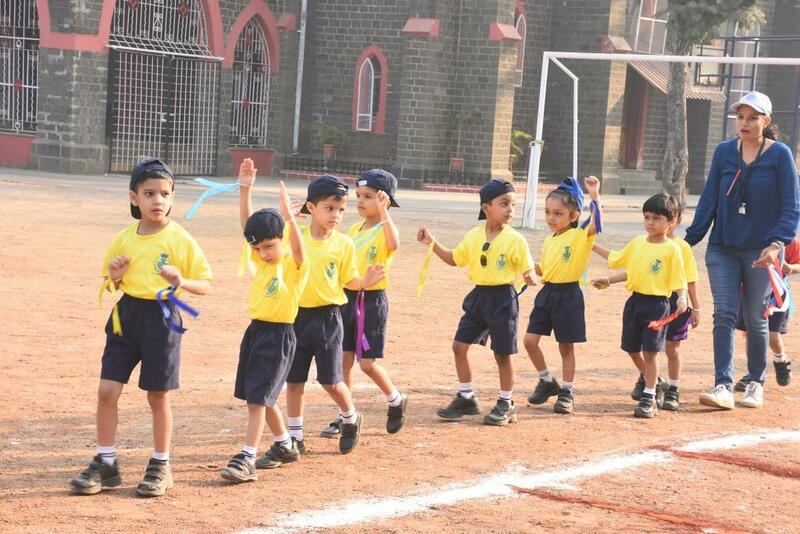 The boys of the Kindergarten section led the parade, waving excitedly to their parents in the crowd welcoming them to the event. 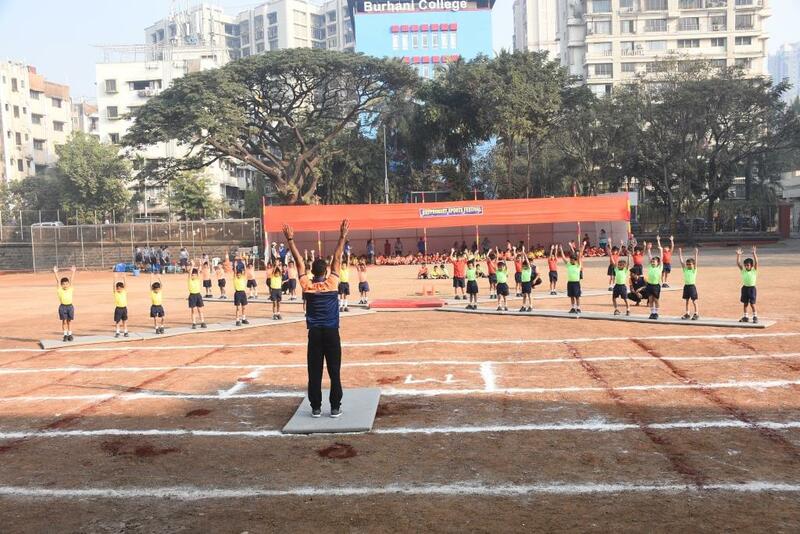 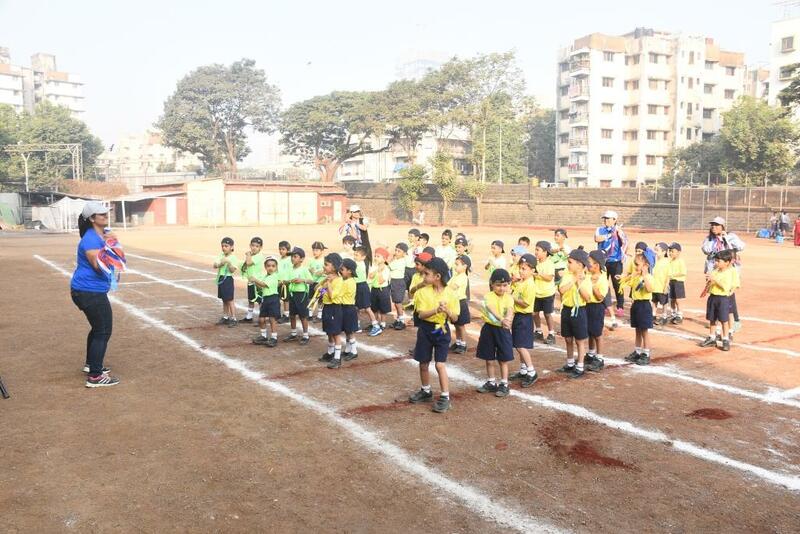 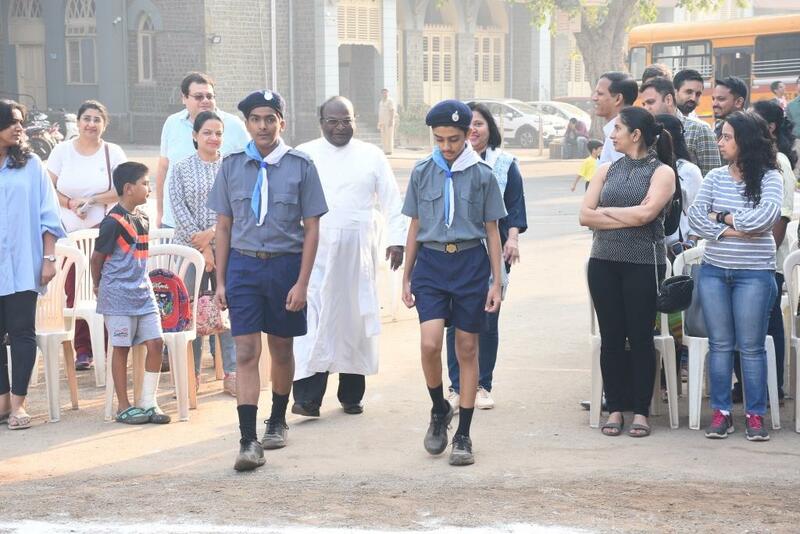 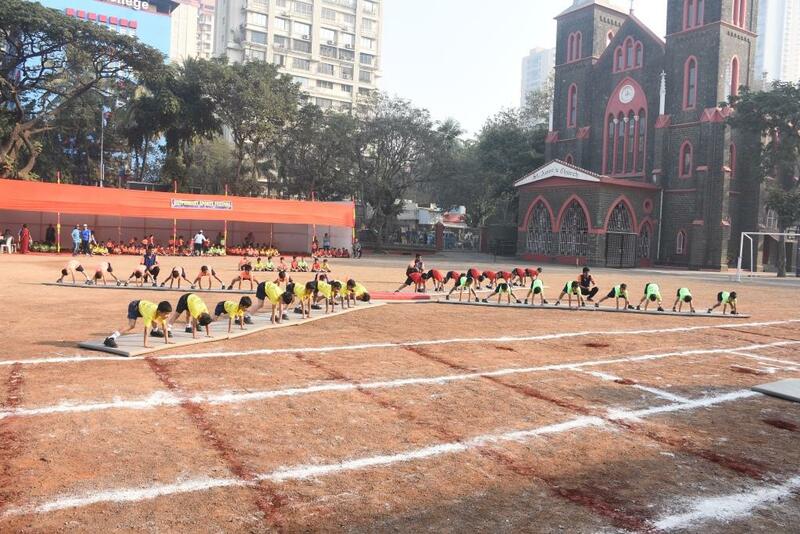 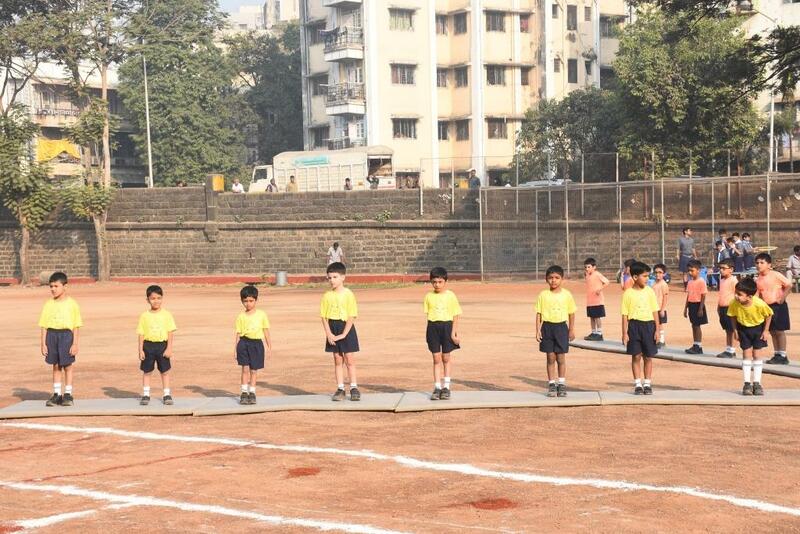 The Sports Festival was declared open by the principal Fr. 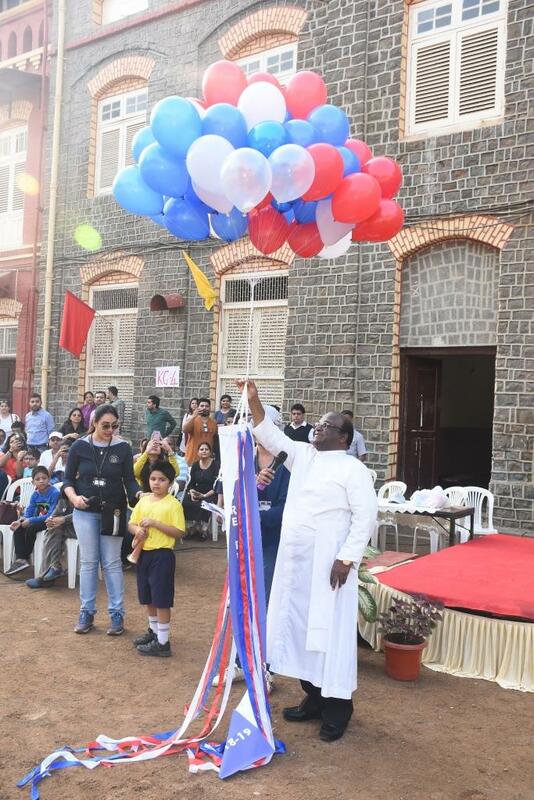 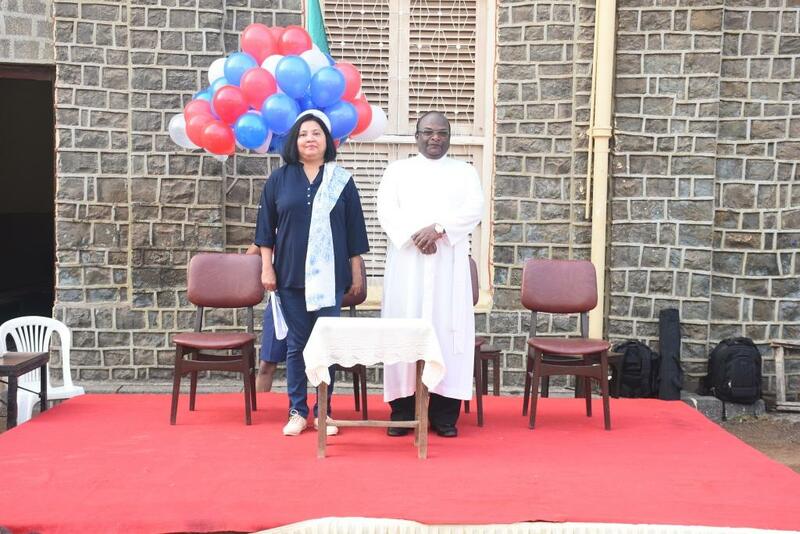 Dr. Francis Swamy, with the release of red, blue and white balloons representing the colours of the school flag. 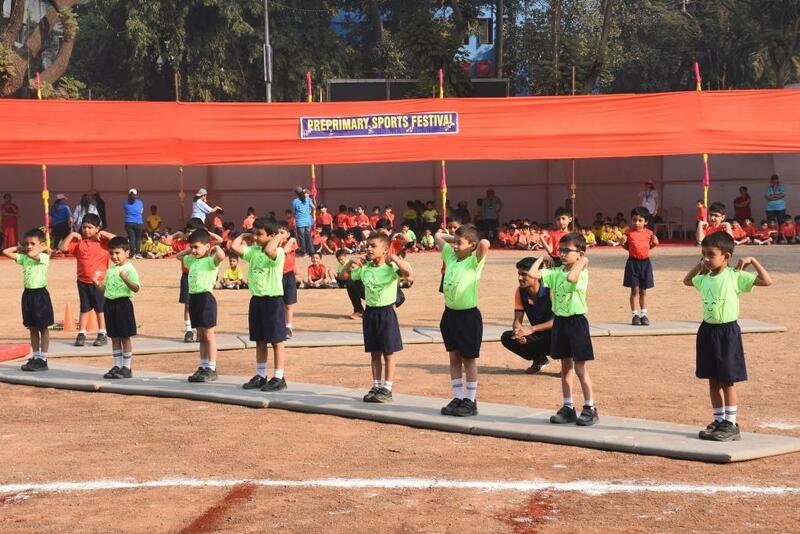 The boys of the Preparatory section displayed an excellent event of gymnastic skills which was well appreciated by guests with their loud applause. 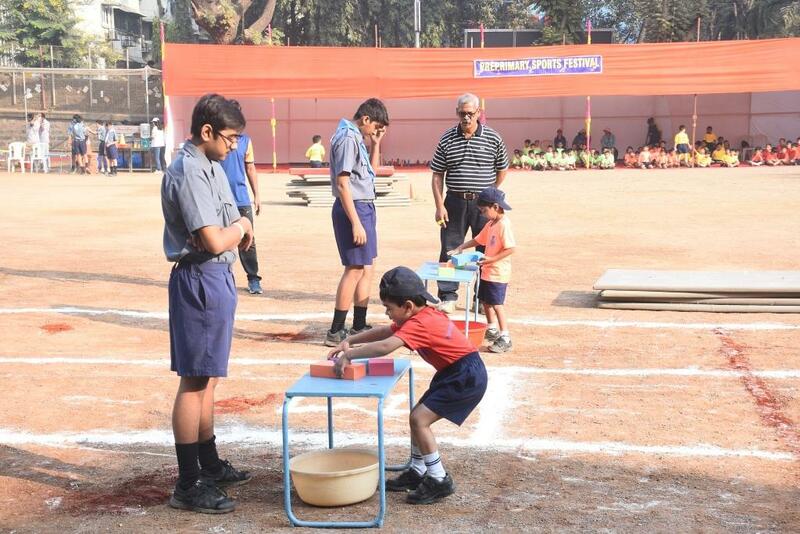 Gross and fine motor skills honed by the boys during the year were showcased in all the six relay races. 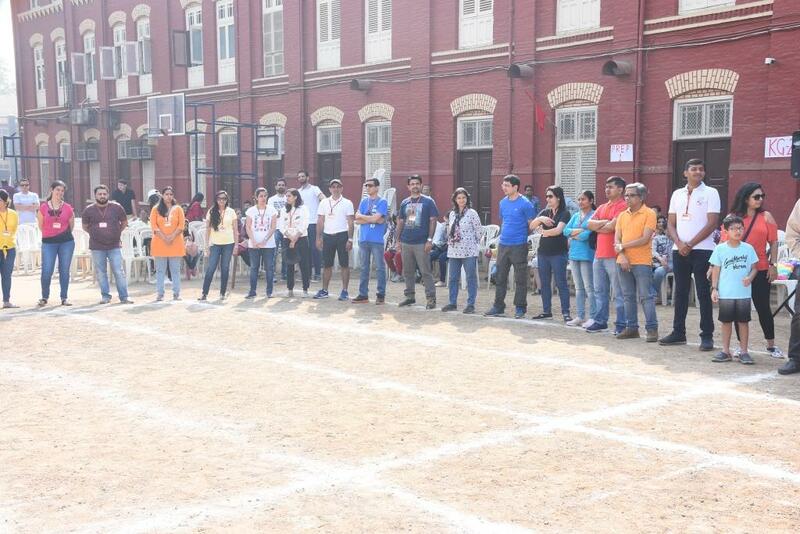 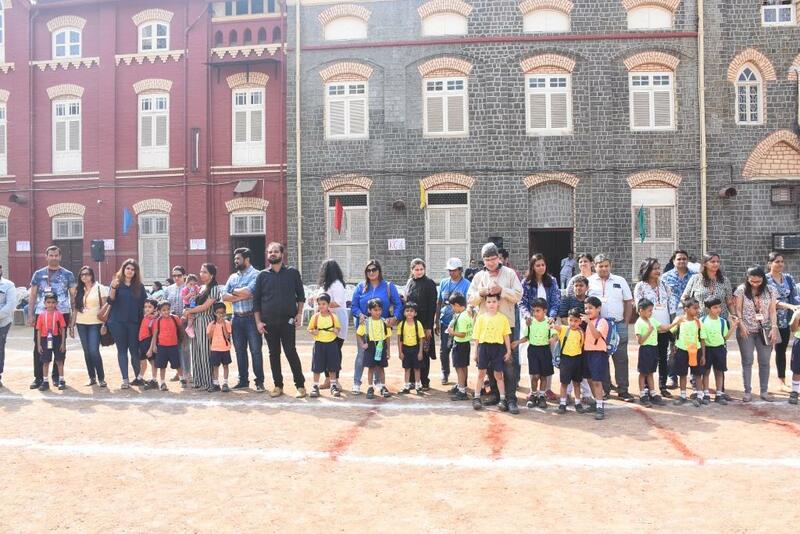 The parents of our boys actively participated in the parent’s game organized by the teachers. 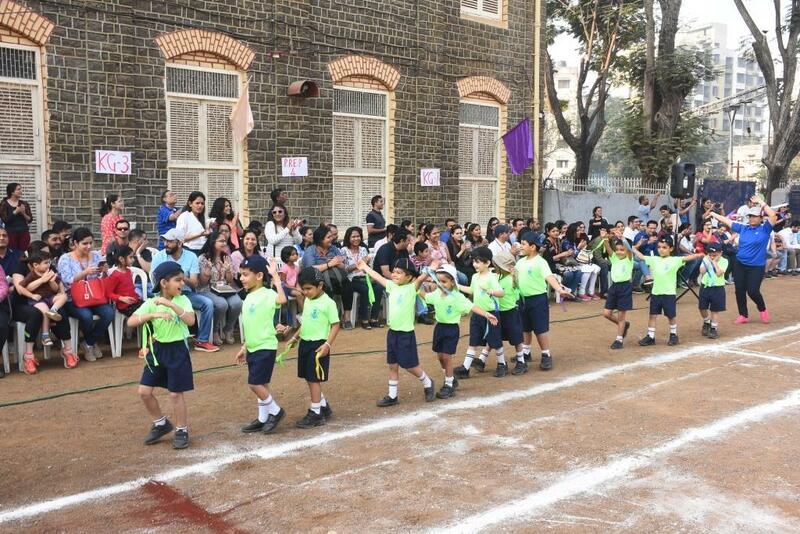 The festival ended with the traditional Parent-Child dance led by the respective class teachers. 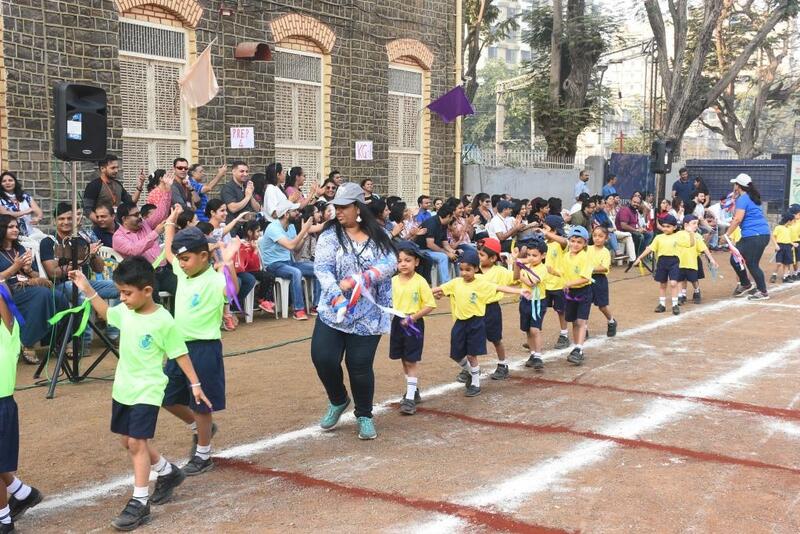 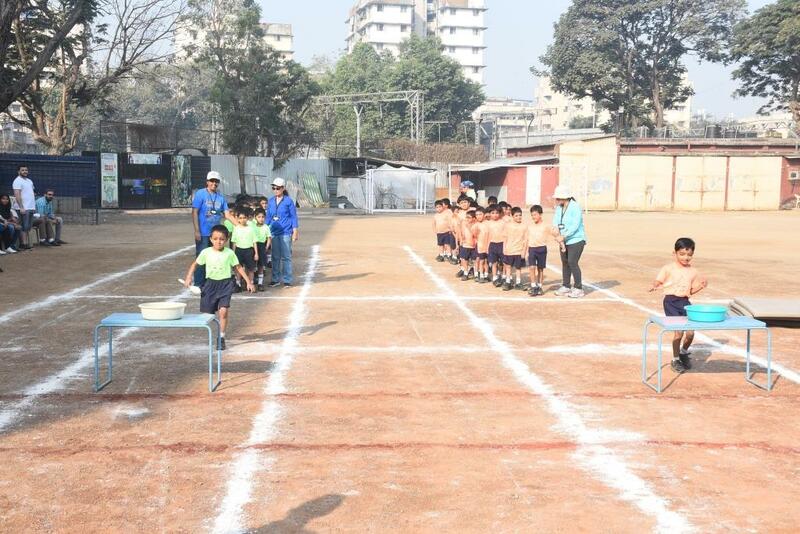 The parents with their children enjoyed a fun-filled sporting day and returned home, exhausted but fully satisfied.